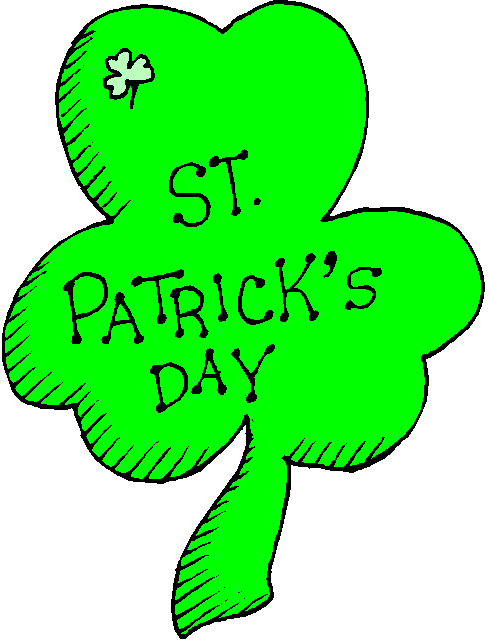 This weekend will be a festive one with St Patrick’s day on Saturday. See below for just a few of Loudoun’s festivities. Be safe when driving folks. Don’t drink and drive!